There’s nothing quite like taking a little trip to the woods. All alone in the great outdoors, far away from the trappings of big-city life, just enjoying the serenity of nature and the company of your loved ones. Until that is, a giant, hairy, large-footed cryptid hell-bent on killing everyone shows up to ruin the party. In this edition of Found Footage Movies You Can Watch Now, we explore found footage films that feature everyone’s favorite elusive mythical primate—Bigfoot (a.k.a. Yeti and Sasquatch). If Bigfoot does exist, one thing you probably don’t want to do is get on his (or her) bad side. 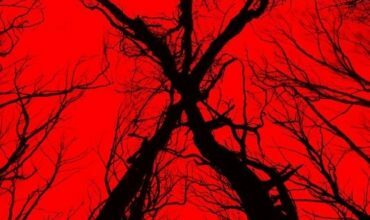 Five friends taking a trip to a cabin in the remote backwoods of Texas unintentionally do just that in this found footage film from director Eduardo Sánchez, the mastermind behind The Blair Witch Project (1999). Eschewing the typical portrayal of lurking in the shadows and remaining largely unseen, Bigfoot takes center stage in the latter half of this fast-paced thriller. 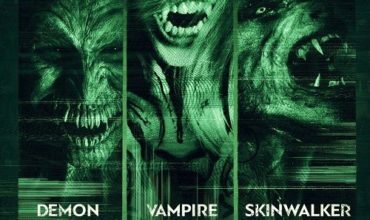 The monster is played by 6’7″ actor Brian Steele, whose previous roles include being a Predator, a T-600 Terminator, a Hell Knight, an Elephant God, and a whole slew of other giant unsavory creatures. This is not even Steele’s first stint as Bigfoot—he played Harry in 22 episodes of Harry and the Hendersons in 1993. While Harry may have been a good-natured gentle giant, Steele’s Bigfoot in Exists is anything but. The film assumes a fairly typical slasher recipe, with the monster terrorizing and picking off the cast of young, attractive protagonists one by one as the film progresses. While Exists doesn’t really break any new ground with its plot, the movie is still an entertaining romp with enough jump scares to put even the most seasoned horror fans through the wringer. Some purists may be turned off by the soundtrack and time lapse shots used occasionally throughout the film. Despite breaking a few rules, Exists still manages to pull off a decent found footage aesthetic with believable “shaky cam” cinematography from a good variety of sources. If you’re a fan of found footage and murderous furry beasts, you won’t want to miss out on Exists. 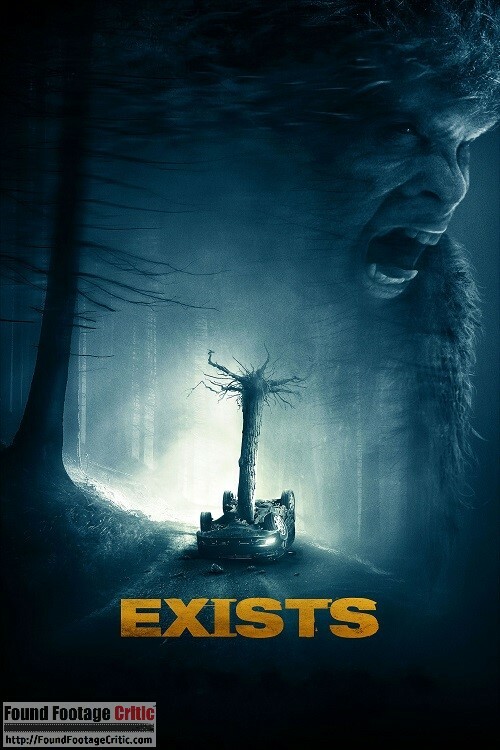 When a Bigfoot hunter makes it known that he possesses a dead Bigfoot, a disgraced investigative journalist aims to reboot his career by leading a film crew to the hunter’s forest outpost to debunk the claims. Upon arrival, the crew slowly begins to suspect that perhaps they’re not dealing with a hoax after all. 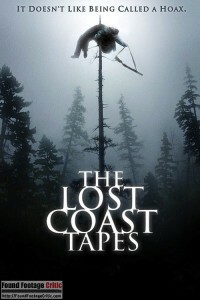 Unlike in Exists, Bigfoot in The Lost Coast Tapes is relegated largely to the periphery of the film. Attentive viewers may catch brief glimpses through the fog and shadows in a number of scenes, but the primary focus of this movie is the development of its non-furry characters. 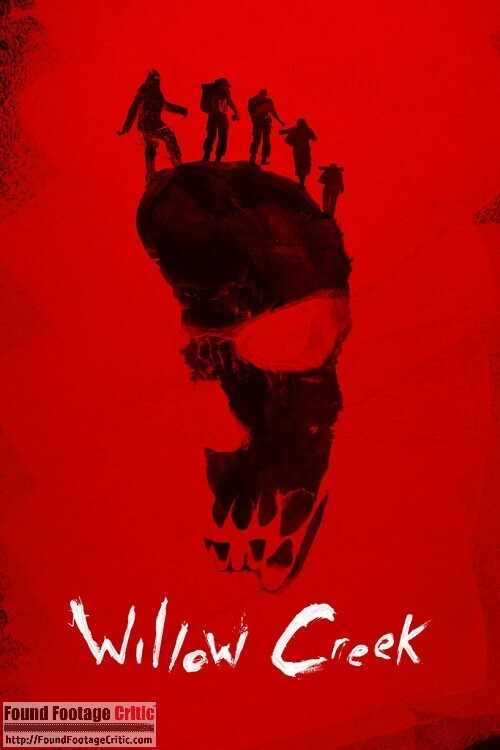 The crew shares a lot of witty banter, the characters are more three-dimensional than usually seen in found footage films (Frank Ashmore as the ornery Bigfoot hunter Carl Drybeck is particularly enjoyable), and the plot is anything but typical for a Bigfoot-themed horror movie. The gradual transition from the light-hearted and jovial first half of the film to the darker, action-packed latter half is handled very well. 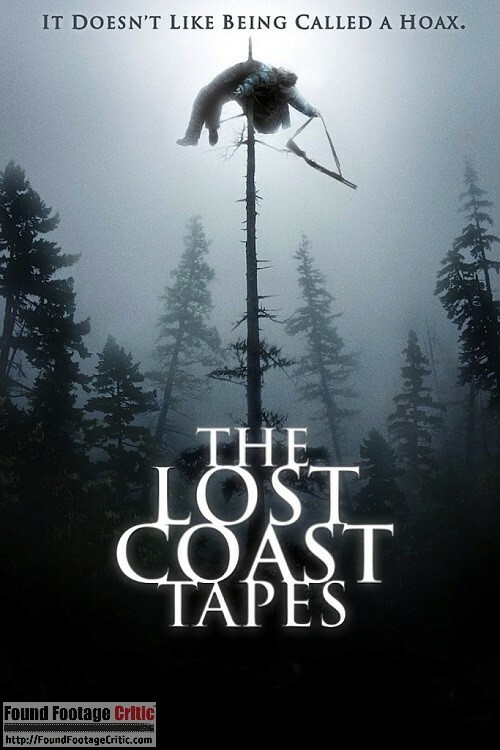 And despite the elusive nature of the movie’s presumed antagonistic creature, there are enough creepy noises, spooky scenes, and jump scares to keep viewers of The Lost Coast Tapes on the edges of their seats. What better way to develop and advance your romantic relationship with that special someone than to bring them deep into the northern California woods on a Bigfoot-themed journey of discovery? That’s what Jim (Bryce Johnson) figured when he dragged his skeptical girlfriend Kelly (Alexie Gilmore) with him on his obsession-fueled trip to the site where the infamous Patterson-Gimlin Bigfoot footage was filmed. What starts off as a light-hearted jaunt through Bigfoot mythology and tourist locations slowly coagulates into a terrifying, slow-burning masterpiece of subtle horror. With nary a jump scare to be found, Willow Creek manages to deliver an intense atmosphere thick with tension and urgency. As with The Lost Coast Tapes, Bigfoot does not make much of a physical appearance in Willow Creek. But don’t let that deter you from seeing this movie—Willow Creek proves that things unseen can be just as (if not more) terrifying. The cinematography is gorgeous, the exploration of the history surrounding the Patterson-Gimlin footage and its impact on the cryptozoological community is wonderfully authentic, and the character development and acting is stellar. If you are a fan of atmospheric psychological horror, you should definitely give Willow Creek a chance. 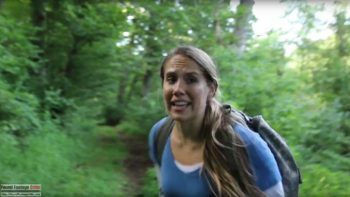 Whether you’re just kicking back at home or looking for a Bigfoot movie to watch on your phone while camping out in the woods alone at night, Found Footage Critic has you covered. Browse our entire database of Sasquatch-themed found footage films right here. 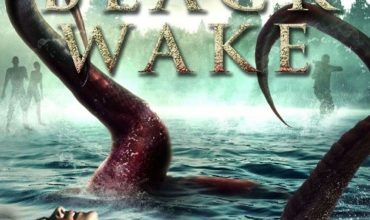 Found footage film where the inept cast and crew of a surprise hit reality-TV show travel deep into the Adirondack mountains for their second season to find proof that Bigfoot exists. Any remaining skepticism they have is ripped to pieces.